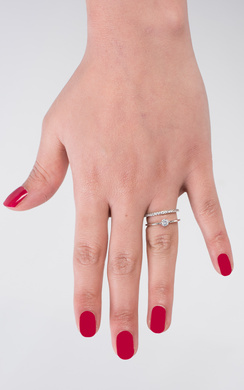 Rings are the perfect accessory to go for if you are looking for subtle detail to add to your outfit. They can add a little style without being too overkill and taking the limelight away from your super chic outfit from our New In section! We love how rings are available in so many different styles and can be worn on their own, or stacked up for an edgy look. 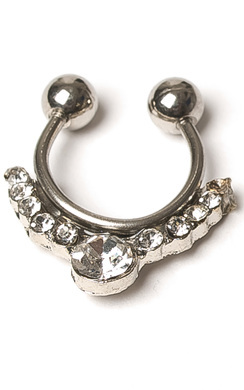 Here at IKRUSH, we have so many styles of rings for you to choose from. Simple little bands, to statement chunky styles - there is for sure something for everyone. 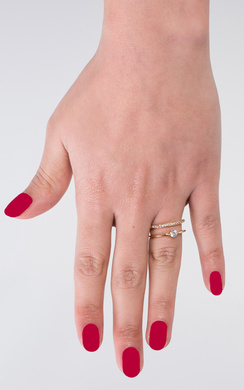 All at such an affordable price, rings are the perfect accessory to add to your collection! So what are you waiting for? Get browsing our amazing jewellery category now and start planning your must have accessories for this season.